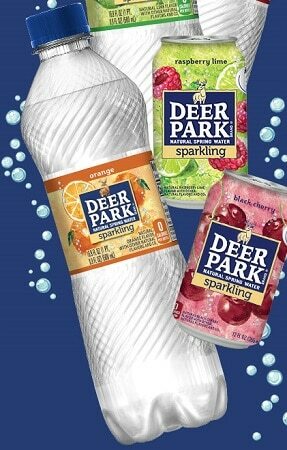 Use the links below to request your choice of coupons that are valid for FREE 8-packs of Nestle brands sparkling water. Limit one coupon per household. Allow about 2-4 weeks for delivery.